IF FOR SOME REASON you can’t get your chart, email me with your birth data (day, month, year, time, city, state, or city & country), and I will create a chart PDF and email it to you. You will be receiving emails (if you are subscribed to my newsletter) giving you valuable information about your chart over time, so keep a copy as a reference. 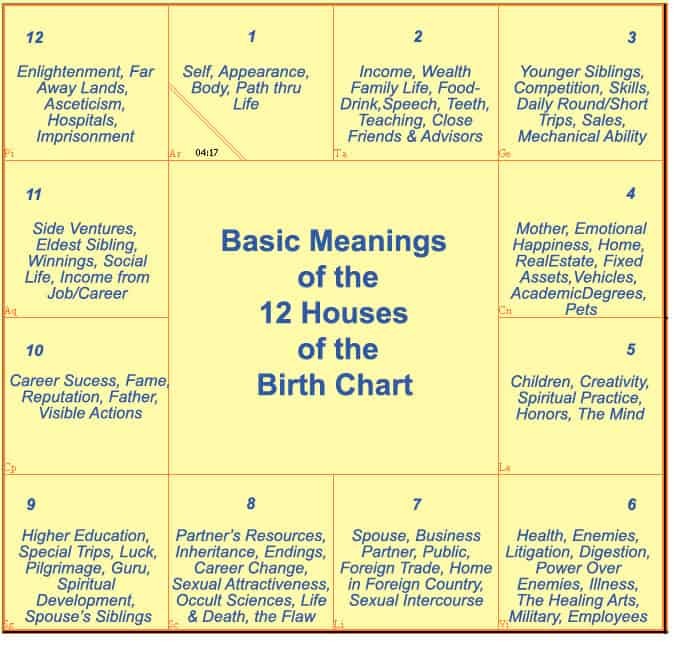 There is a lot of free information, articles, and blog posts about your chart also under the Categories (see the sidebar on the right) section of this website. 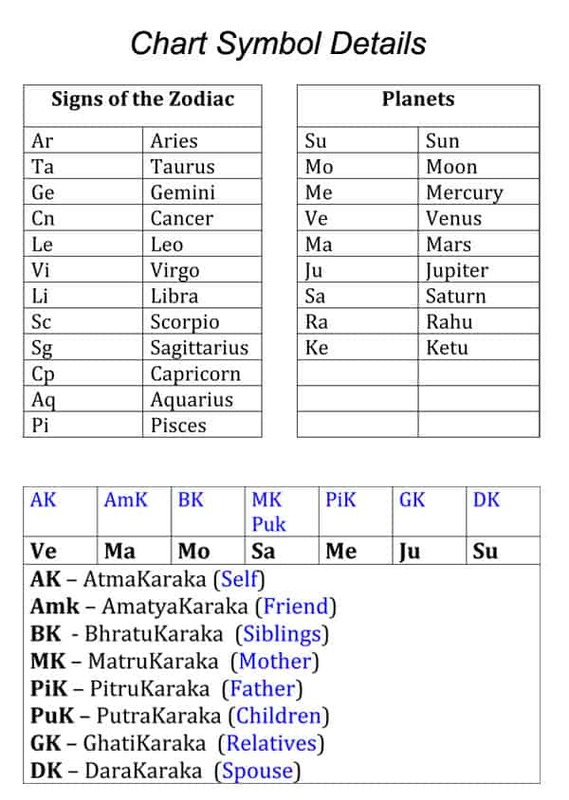 **IF YOUR CHART COMES OUT DIFFERENT than what you are used to, it’s because the Ayanamsa setting is Dhruva Galactic Center, Middle of Mula, using Tropical signs for the planets, but the Sidereal position for the Nakshatras. The house system used is Campanus.